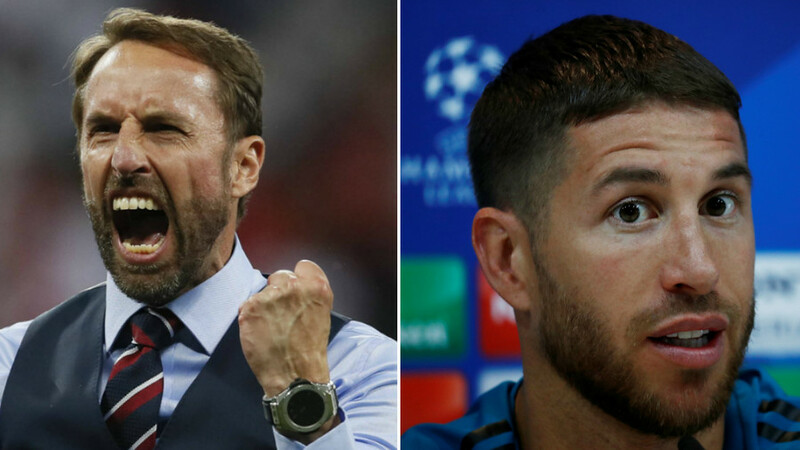 Liverpool manager Jurgen Klopp has spoken at length for the first time on Liverpool’s Champions League final defeat, hitting out at “ruthless and brutal” Real Madrid defender Sergio Ramos for his actions in the game. 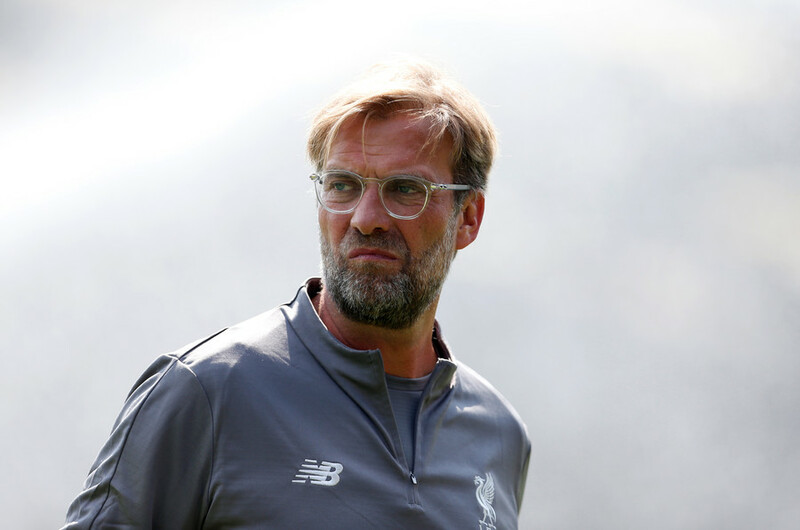 Speaking at a press conference ahead of Saturday’s pre-season friendly against Manchester United in Michigan, Klopp gave a full insight into his thoughts for the first time since Liverpool’s 3-1 defeat to Real Madrid in Kiev back in May. 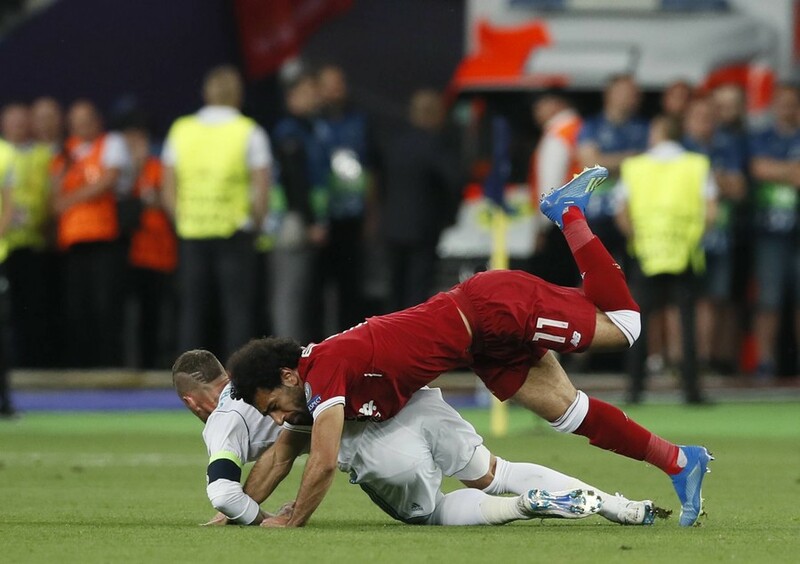 In a stunning 10-minute invective, the Liverpool boss accused Real captain Ramos of acting “like a wrestler” against Reds’ forward Mohamed Salah, who was forced off in the first half of the game with a shoulder injury after clashing with the Spaniard. 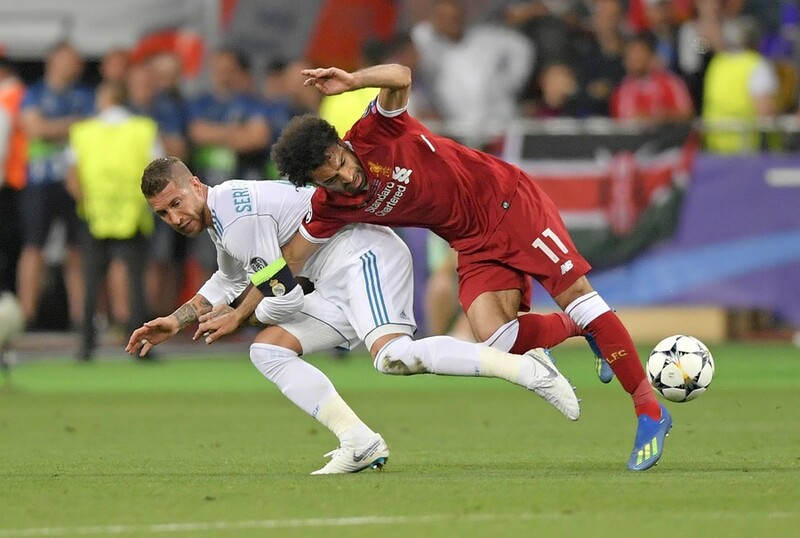 Klopp also said the Real skipper had targeted goalkeeper Loris Karius, who reportedly suffered concussion after appearing to receive an elbow from Ramos - potentially leading to two calamitous mistakes the 'keeper made to gift Real two goals. “We are opening that bottle again?” Klopp answered at first when asked about the game and the Salah incident in particular. "It is in a situation in the game where Mo tries to keep the ball, make a few yards and speed up the game. The thing is I saw the ref taking charge of big games at the World Cup afterwards and nobody really thinks about that later,” Klopp added. "I think in a situation like that somebody needs to judge it better. If VAR is coming then it is a situation where you have to look again and say: 'What is that?' It was ruthless. 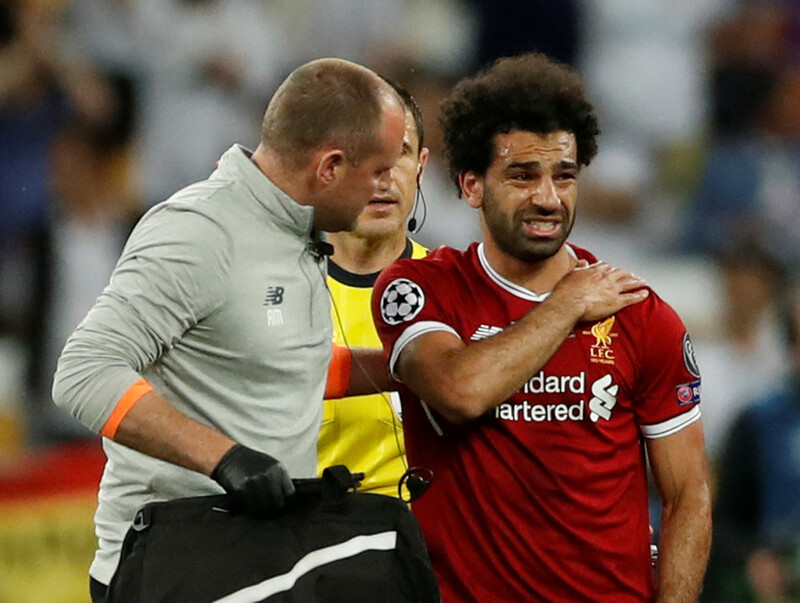 "I don't think Mo would have always got injured in that situation, this time it was unlucky, but it is an experience that we cannot have. 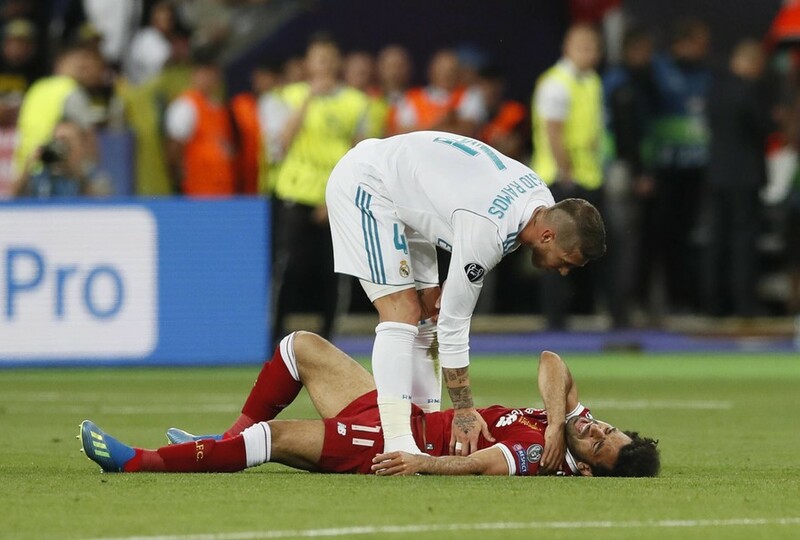 Klopp, 51, went on to take issue at how Ramos had appeared unrepentant for his actions after the game, and accused the Real captain of being a serial offender. “If you put all of the situations of Ramos together then you will see a lot of situations with Ramos. The year before against Juve he was responsible for the red card for [Juan] Cuadrado. 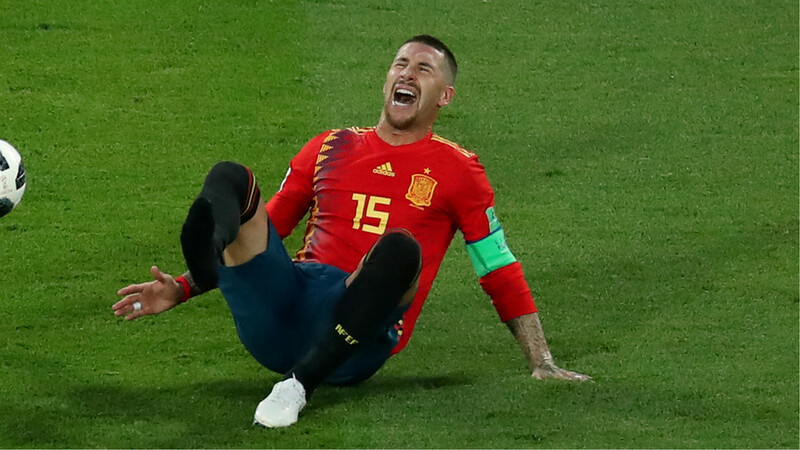 The German, who is entering his fourth season in charge of the Anfield club, also said Serbian referee Milorad Mazic lacked the “courage” to punish Ramos for his apparent infringements. “We are aggressive but I always use the word ‘legal as well’. Usually if you try something you will get punished. Someone will see it and ban you for four or five weeks. But in this example, no one. This ref should have had the courage to decide that game." 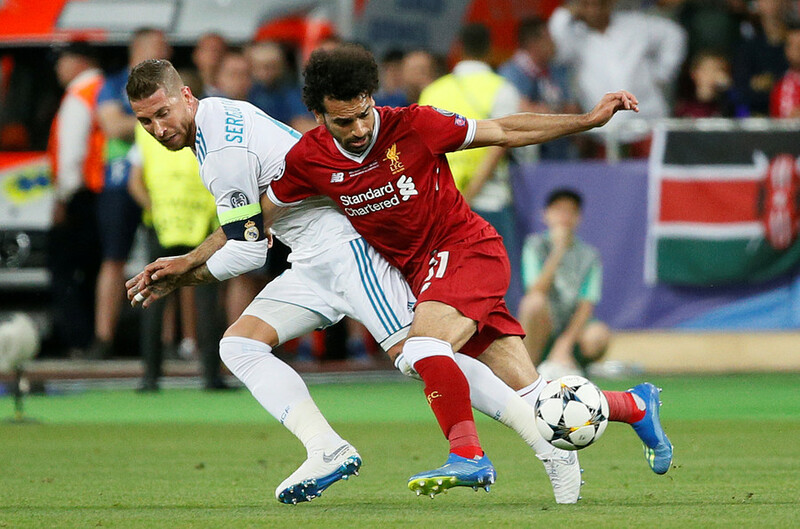 Klopp claimed however that he was not “whining” over the result and that he does not agonize over Ramos’ role in the defeat. “In this situation we didn’t get it and, if you write this, people will say I am weak or a bad loser or a whiner. I am not. I accept it. 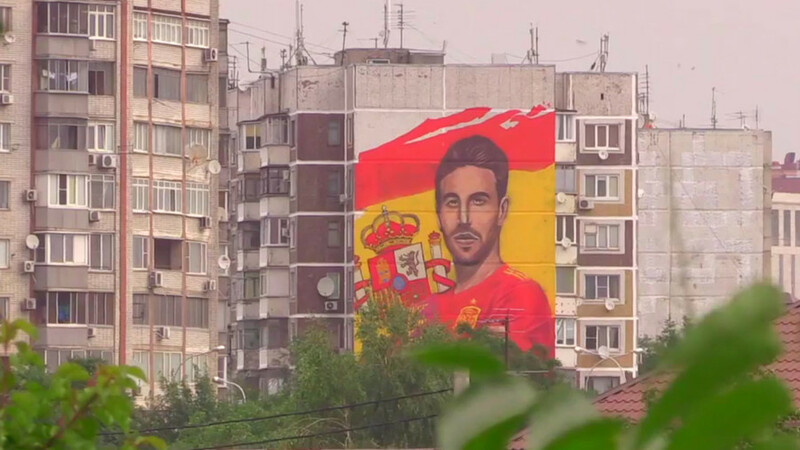 It’s not like I wake up in the morning and think: ‘Ramos!’” the German said. 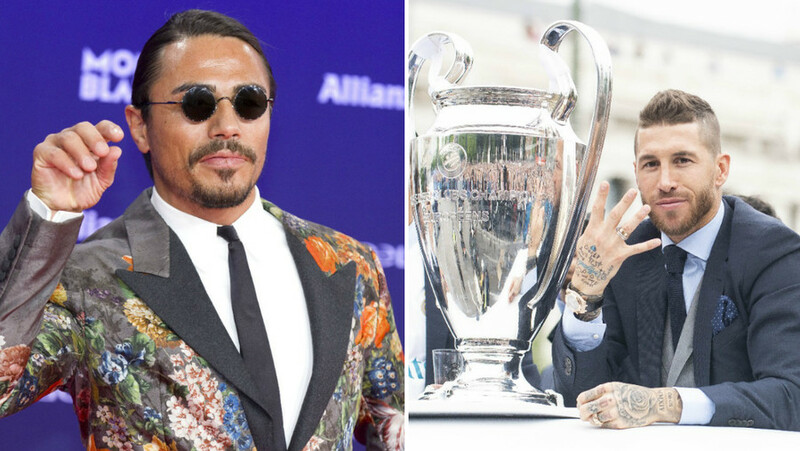 However, he then continued his attack on the Real Madrid defender over an apparent elbow on Liverpool goalkeeper Loris Karius, which was said to have left the player concussed. 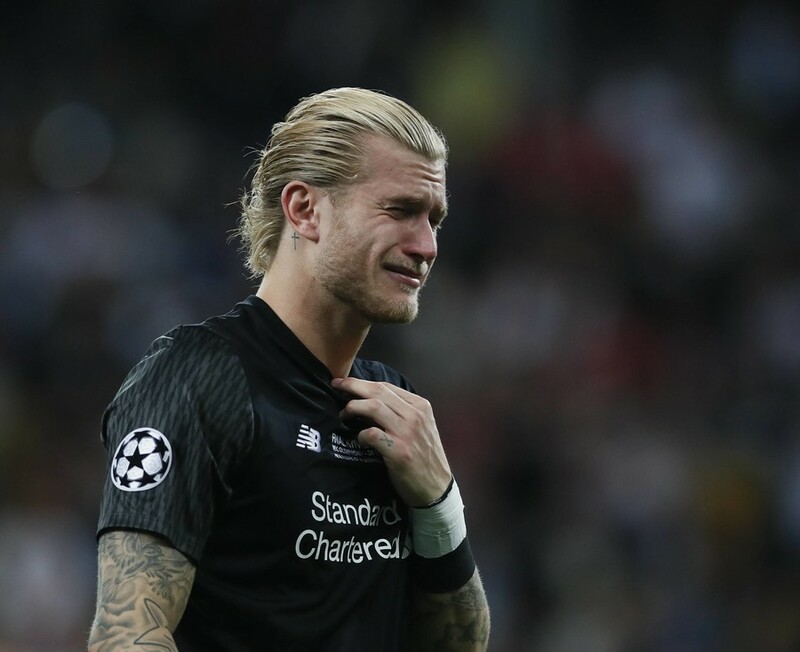 Some have said that may have played a role in the blunders Karius made which handed Real Madrid two of their three goals on the night. 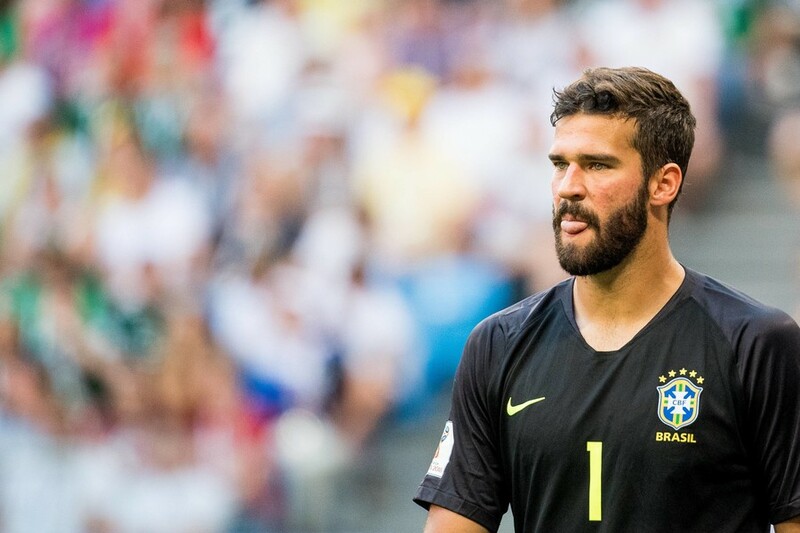 Klopp was referring to Liverpool’s recent purchase of Brazilian goalkeeper Alisson for a fee of £65 million (US$85 million) – a world record for that position. He defended the signing and said the Reds would have been in the market for a ‘keeper even without Karius’ calamitous Champions League showing. Liverpool take on Manchester United in the International Challenge Cup at Michigan Stadium on Saturday as both clubs continue their pre-season preparations before the Premier League kicks off again in August.